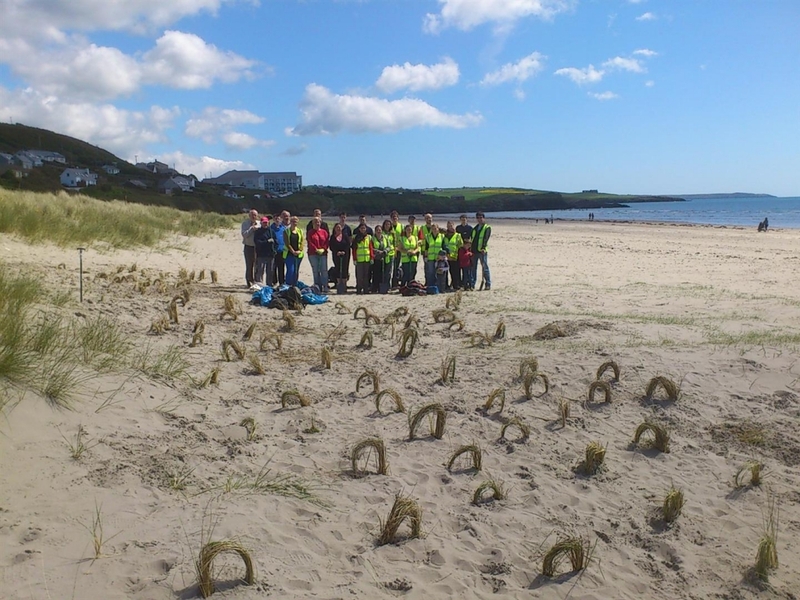 The Clean Coasts Corporate Volunteering programme is a great opportunity for your company to make a tangible and immediate improvement to the coastal environment. It is also a fantastic team building and personal development opportunity for employees outside of the normal working environment! 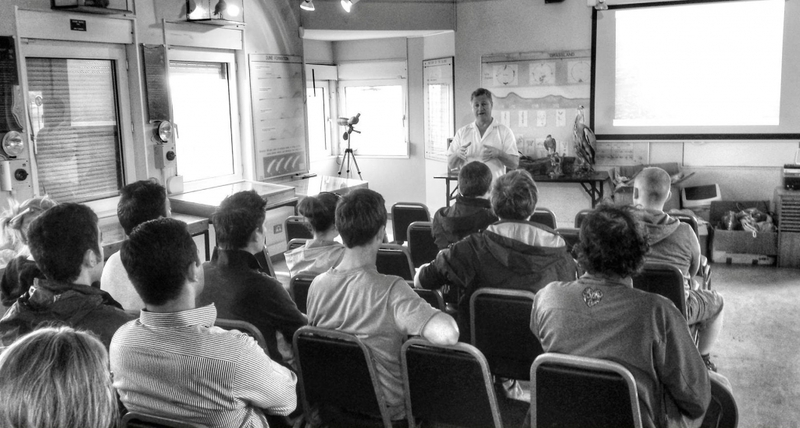 The logistics of the CSR action day will be organised by Clean Coasts, which include liaising about a specific location, timing, providing a briefing document, arranging for rubbish collection point, providing all equipment needed and leading the group in all activities on the day. The valuable action day will be promoted through all our social media platforms and through the 650+ network of community Clean Coast groups in the country. Action days can be organised throughout the coastline of Ireland and we can facilitate both half day (3 hours) and full day sessions (5 hours). For our corporate volunteering days we ask for a donation depending on the group. We can facilitate small group of less than 10 people to large groups of up to 300. The donations from CSRs are put into a budget that will facilitate grants for our Clean Coasts groups. You can register your company for a Corporate Volunteering day by emailing Áine Purcell-Milton at apmilton@eeu.antaisce.org or emailing Clean Coasts at cleancoasts@eeu.antaisce.org. 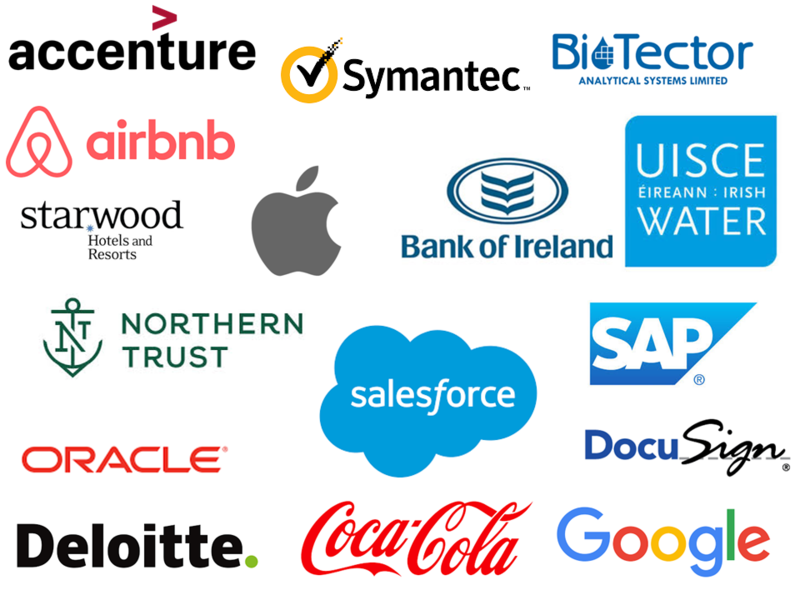 Here is a flavour of the companies who have taken part in our Corporate Volunteering Days in 2017. With their involvement we were able to offer grants to many of our Clean Coasts Groups in 2018. 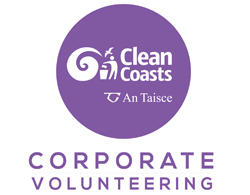 Clean Coasts has facilitated corporate volunteering and staff engagement activities with numerous companies across Ireland including; Airtricity Utility Solutions, PepsiCo Ireland, Big Fish Games, Abbott Diagnostics, Oracle, Ulster Bank, Carillion Facilities Management, Ballina Beverages, Ecocem, and Salesforce.com to name but a few. Hundreds of employees have participated in the Clean Coasts Corporate Volunteering programme; here’s what they had to say…..
“We believe Clean Coasts is not just a worthy cause to protect and preserve the rich and beautiful Fauna and Flora of Ireland’s coastline, but it is crucial to the long term sustainability for future generations to enjoy. Our experience has been very positive in engaging with Clean Coasts as they have a very professional approach to the topic, but also make us feel welcome and provide knowledge transfer to us about the ecosystem on the beaches, to give us a better understanding and appreciation on something we sadly take for granted. There is nothing nicer to be than out on the beach, taking in the natural beauty and contributing to its future sustainability”.